Should you Give your Dog Coconut Oil? 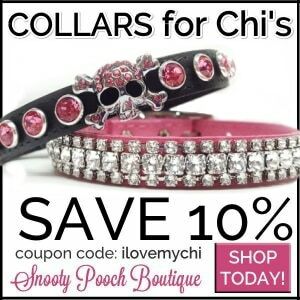 | I Love My Chi I Should you Give your Dog Coconut Oil? % Should you Give your Dog Coconut Oil? 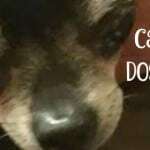 You are here: Home / Chi Health / Should you Give your Dog Coconut Oil? So many people have touted the benefits of coconut oil. I use it myself and love it. It makes a great makeup remover and moisturizer. I cook with it too. 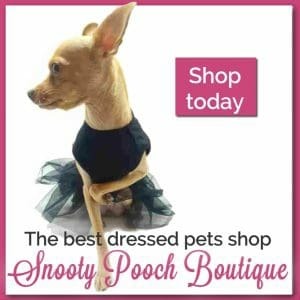 It is only natural for us to want to extend any possible benefits of healthy living to our pets. 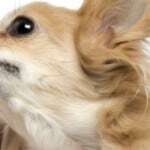 Coconut oil, long touted for their soothing and healing properties, has been proven to enhance the lives of dogs. What are the internal uses? Virgin or unrefined oil from coconuts provides health benefits to humans and their four-legged companions alike. One of the medium-chain fatty acids that comprise the oils found in coconuts, lauric acid (more about that later), can help prevent and eliminate bacterial and viral infections. 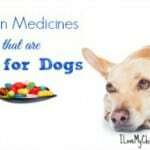 It can also ease digestion, treat pain and inflammation, and provide a biological barrier to parasites like giardia. Some of the less serious conditions this oil addresses are coughing and bad breath. Another pleasant thing about it is that most dogs like coconut oil. We recommend about one teaspoon for every 10 pounds of weight once a day. 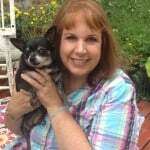 A chihuahua can be quite small and need their doses divided accordingly. As with anything new, it is best to introduce very small amounts and build up to the final recommendation over three weeks or even a month. Many times you can just put a dab of coconut oil on their food. 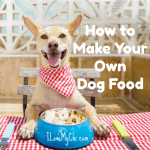 Most dogs will gobble it up. What are the external uses? Oil from coconuts, when applied directly to the skin, can relieve itchiness, dryness, and dandruff caused by seborrheic inflammation. It also helps to relieve and prevent chapped skin on the nose or paws when exposed to cold temperatures. This does not include treatment of skin infections from bacteria or yeast, wounds, and sores. When applying oil externally, allow it to sit in contact with the skin for five to ten minutes. 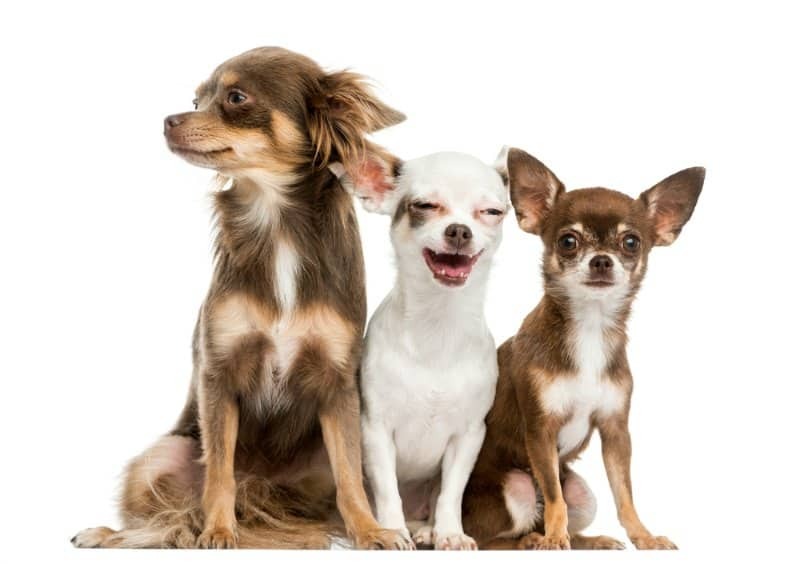 A Chihuahua generally has thinner fur than other breeds, so they don’t have a thick undercoat to work through to reach the skin. Rinse any oily residue with warm water. When used as an ear-cleaning solution, a small amount of coconut oil can also solve the problem of persistent ear infections. You can also apply a very light coating of coconut oil, brushing it through your dog’s coat like a leave-in conditioner. Why is coconut oil so beneficial? The coconut fruit has fiber and plentiful amounts of vitamins and minerals. It is an excellent non-animal source of fatty acids. The predominantly medium-chain saturated fats in this oil provide for efficient absorption of calcium, magnesium, B vitamins, and vitamin D.
A staggering 68 percent of coconut oil is made up of an important medium-chain fatty acid, Lauric acid. 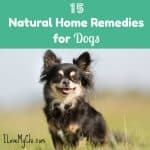 Lauric acid transforms into monolaurin in the canine body, and this compound destroys certain types of viruses, disease-causing bacteria, and protozoa. Lauric acid is also a force in colostrum, the early milk for newborns that gives them their immune boost early in life. Anti-bacterial benefits carry to the mouth. Coconut oil can eliminate bacteria that cause bad odors or those responsible for gum disease. While it does treat internal parasites like giardia, oil derived from coconuts is also effective against fleas. When used to treat a flea infestation, the oil is best if applied directly to the coat via a spray mixed with water or it can be directly applied with a cloth. Any excess can be wiped off with a damp square of linen. 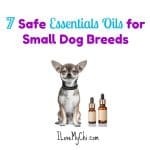 The oil needs to be applied once or twice daily for a couple of weeks to get rid of all the fleas and be sure to treat your house and yard for fleas too. The healing ability of the coconut is related again to the anti-inflammatory and antimicrobial actions of Lauric acid and another substance, Capric acid. Reduction of inflammation also reduces pain and swelling associated with arthritis and other joint ailments. Lauric acid has both healing and anti-inflammatory aspects to the way it functions. The coconut’s unique fat composition makes it a good source of nutrition for the fragile thyroid gland and excellent for overall energy metabolism. It actually stimulates the metabolism, leading indirectly to easier weight control. Any canine breeds susceptible to thyroid problems and weight gain can benefit from the addition of a good source of medium-chain fats. In and of themselves, medium-chain fatty acids are a great source of useable energy. They are small enough to make it easily into mitochondria (energy-burning cells). Yet they stem from non-animal sources, potentially eliminating some ramifications of animal fats like allergies and poor digestibility. Another good quality of medium-chain fatty acids is their effects on appetite satisfaction. *Change to canine diets must occur over time. 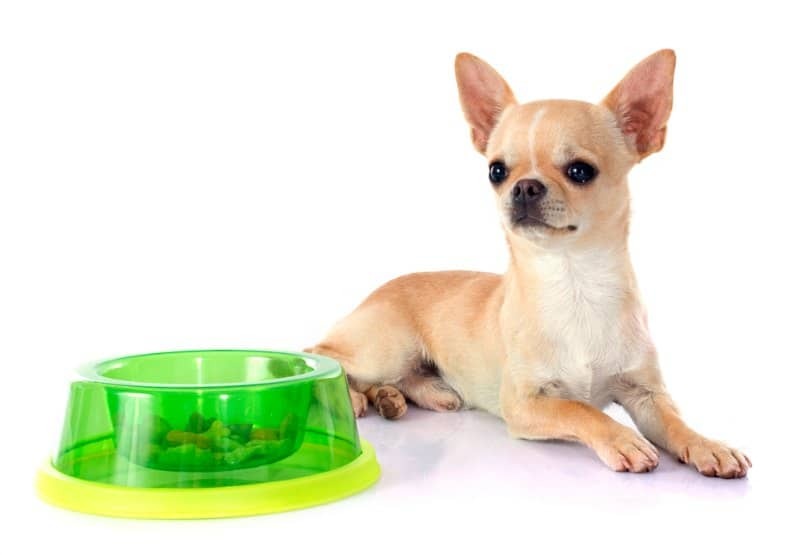 Even the most adjustable dog may not take well to a sudden addition of a foreign element to his or her diet. Like any new food, oil can cause loose stools or diarrhea. Even if the bowel movements are simply greasy, that is not desirable either. Not all dogs can tolerate coconut. As beneficial as coconut by-products may be, dogs who are allergic to them or who vomit or have digestive upset from eating them should not be exposed to them under any circumstances. More is not better with most foods, and coconut is no exception. Large amounts of any oil cannot be properly absorbed. A poor reaction like diarrhea can set back all of the benefits we are trying to achieve. 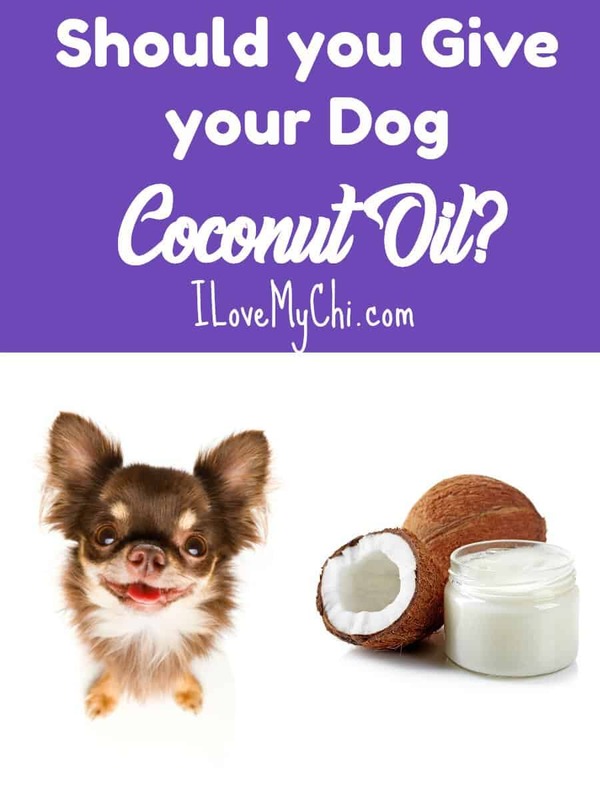 Coconut oil may not be a miracle oil for dogs, but it does supply nutrient rich substances that provides health benefits to many of our dogs’ organ systems. Used correctly it can help digestion, boost the immune system, energize metabolism, exterminate fleas, relieve arthritis, soothe the skin, and serve as an antibiotic. So have you ever tried coconut oil on your dogs? Or do you use it yourself? Tell us your experience in the comments! My diamond had itched her neck so bad, that it was sore and looked bad. I put coconut oil on it every day and it has healed, no scarring and her fur is back. That’s great Tammy!Thanks for sharing. Yikes Ruth, that’s cold! I guess I shouldn’t whine when it gets in the 30’s (fahrenheit) here in Virginia Beach. I’m sure the coconut oil will soothe their little paws.